Cars repaired under the previous recall in 2015 are affected as well. 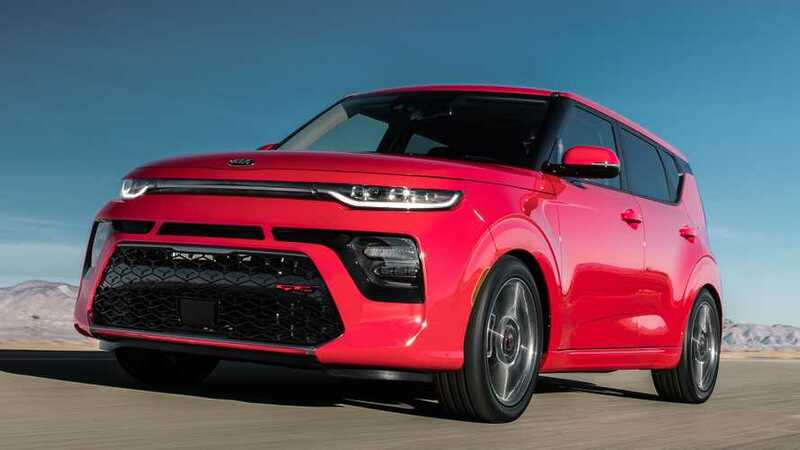 Kia has issued a substantial recall in the United States for its popular Soul compact sport-ute over steering concerns. Specifically, the problem stems with the steering pinion plug, which could let the pinion gear separate from the steering assembly. Generally speaking, parts separating are not a good thing but it’s especially bad when it comes to steering. Should this happen, drivers will lose steering control which could certainly lead to a crash. The recall affects certain Souls manufactured for the 2014, 2015, and 2016 model years, spanning manufacture dates from July 21, 2013 though September 30, 2015. To address the problem, Kia will inspect the plug in question and secure it, or replace the entire steering gear assembly. Warning signs of an impending failure could be a clunking noise from the steering rack when turning. The automaker is slated to begin contacting affected owners beginning November 16, but concerned individuals can call Kia customer service at 800-333-4542 and reference recall SC155. If this all sounds familiar, it should. 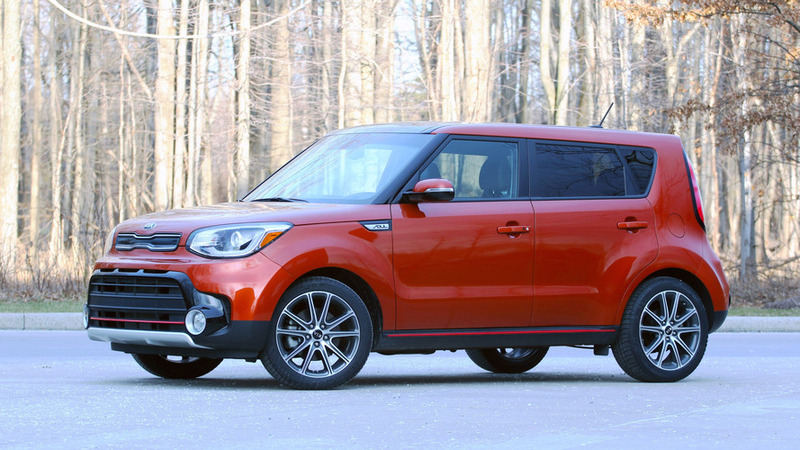 Kia issued a recall for the exact same problem on the Soul back in 2015. That initial recall also included 2014 to 2016 model year vehicles, and was followed by a recall for the same problem on Souls in the United Kingdom a few months later. Apparently the previous fix wasn’t quite good enough, because vehicles repaired under the previous recall are under the gun for this latest recall as well. According to the National Highway Transportation Safety Administration’s recall notice, vehicles previously repaired should be inspected to ensure the “subject vehicles received a proper repair." The problem can exist on standard and EV models. It’s not clear if any accidents or injuries have occurred as a result of this issue. All total, 342,381 Souls are affected.